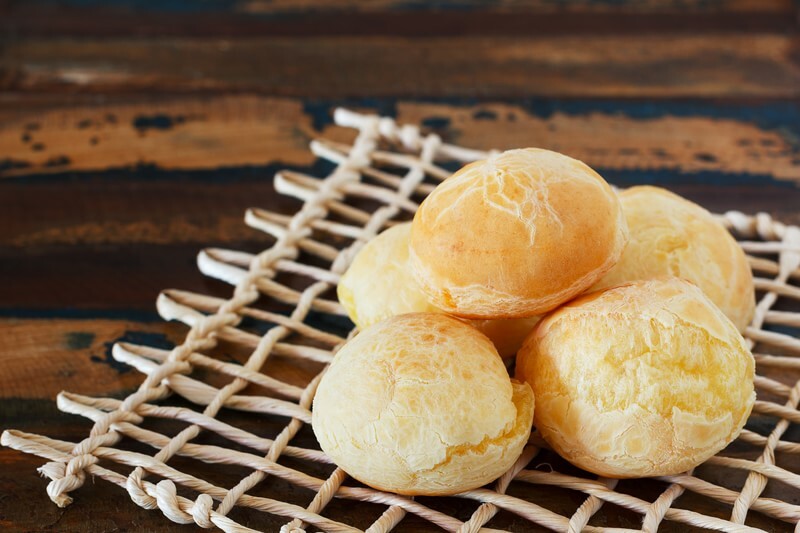 This baked Brazilian Cheese Bread or Pao de Queijo, is easy to make and goes with just about any meal you desire. And to top it off, this authentic bread recipe is gluten and wheat free, ideal for those who are gluten intolerant or have Celiac disease. 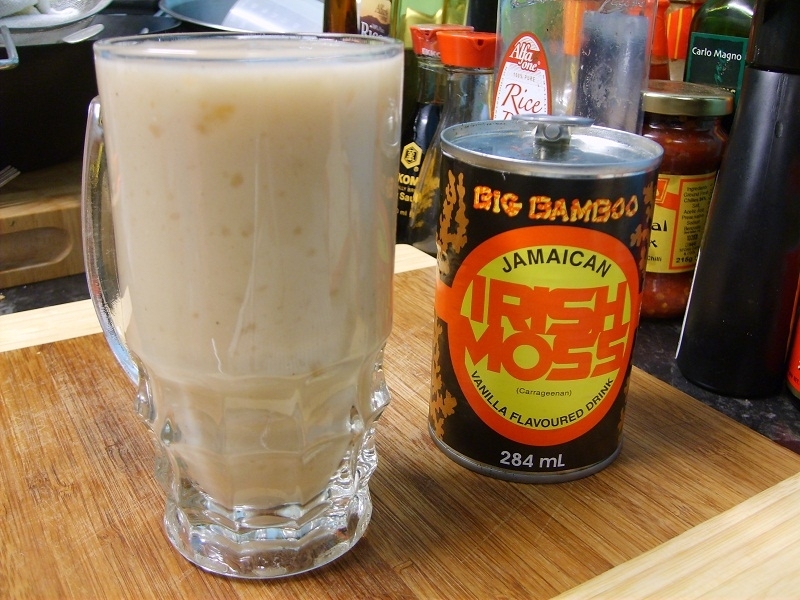 Caribbean Irish Moss isn’t your regular, bland-tasting health drink. 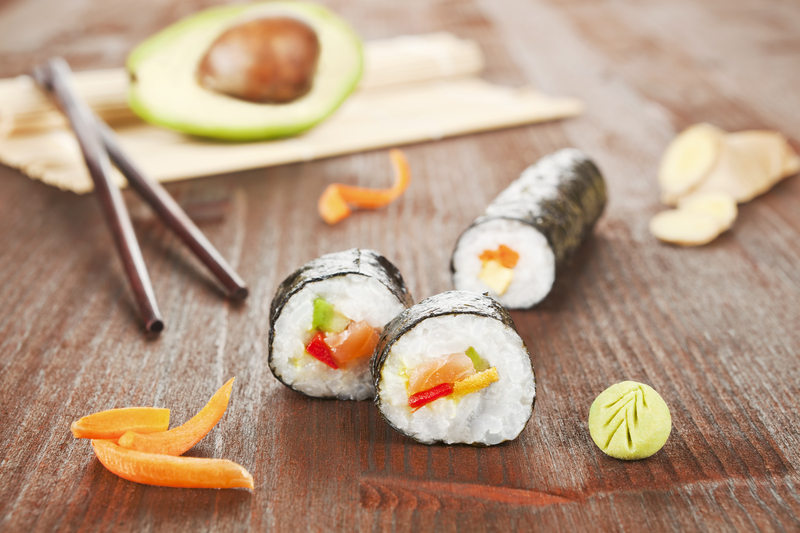 With a bit of Jamaican inspiration — a sweet dose of strawberry syrup and a sprinkle of delectable cashew nuts will definitely add some twang to your taste buds! 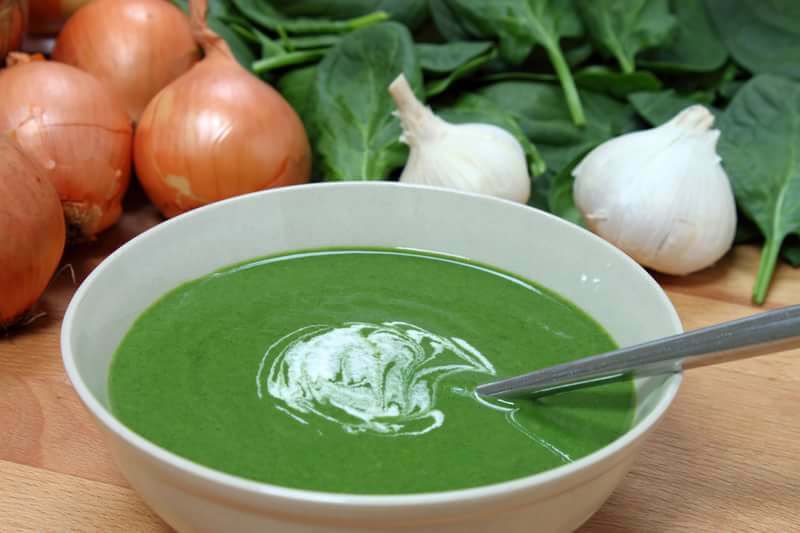 Callaloo is a famous soup recipe that originated from the Caribbean. This delectable soup was first made by indigenous African tribes by using native plants and veggies like okra.